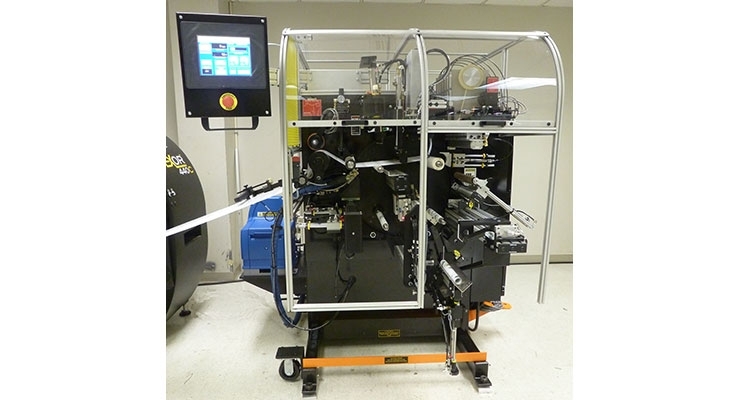 CTC International has introduced its “Spray N Tape” Turret Rewinder Series. 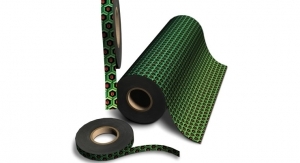 Rolls are closed via the tail taping system, which uses ordinary masking tape to precisely close the rolls. 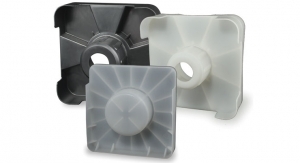 The length of the closure tape can be varied with a simple adjustment to meet multiple needs. 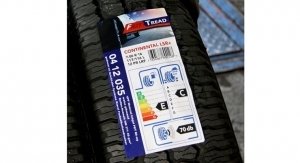 The advantage of the tape versus a tail labeler is the elimination of precutting tail labels. The taping system still allows the use of virtually 100% of the labels on the completed roll, though. The turret utilizes a hot melt spray core glue to attach the new web to the cores. 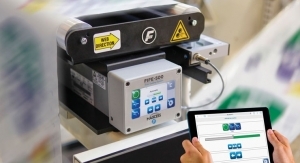 This spray system features the ability to apply a minimum amount of light tach hot melt adhesive, thus allowing the clean release of the last label off the core. The sprayer can be set up to apply the glue on the cores in virtually any desired pattern while minimizing waste. 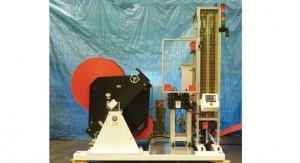 This system reduces job changeover time by eliminating the need to move glue wheels when jobs change to different web strip widths.The Spray N Tape Turret is available in either 8", 13", or 24" finished roll diameters.